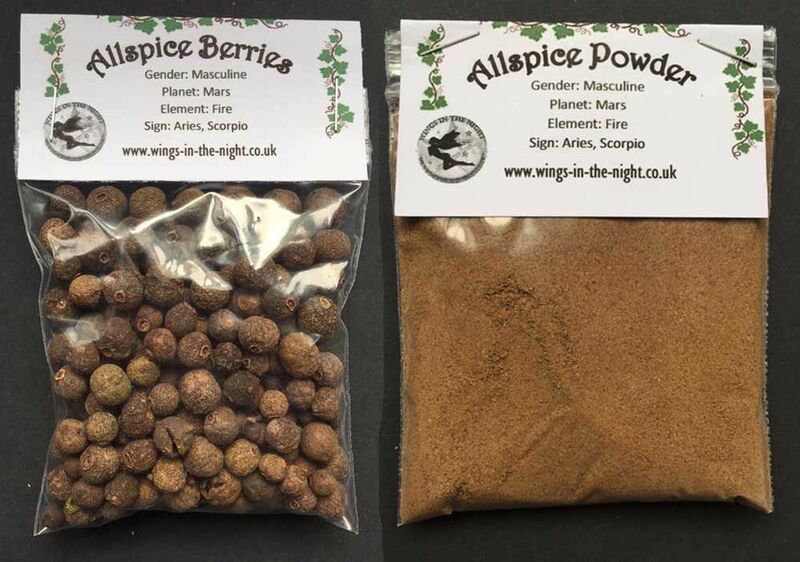 Allspice is available as either berries or ground depending on your own personal preference/use, the magical uses are the same for either form. 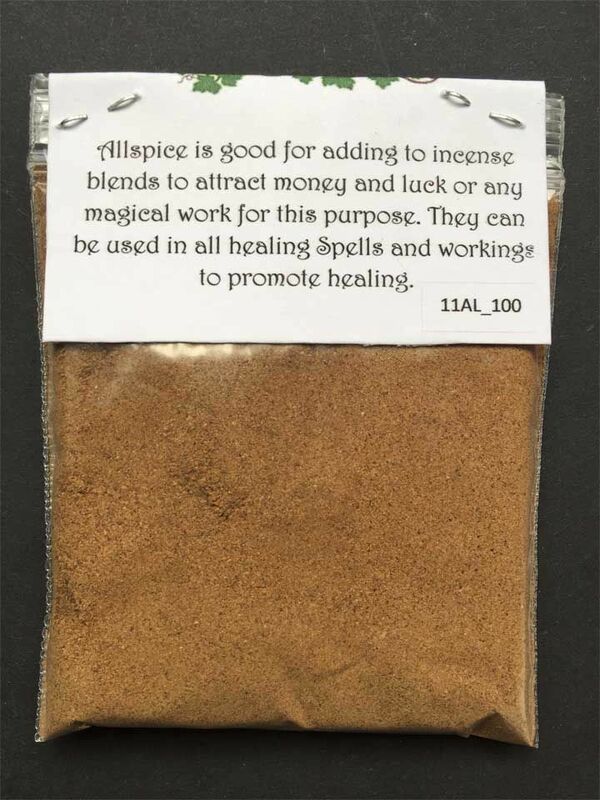 Allspice is used to promote healing, it can be added to all healing mixtures, charm bags or incenses for this purpose. 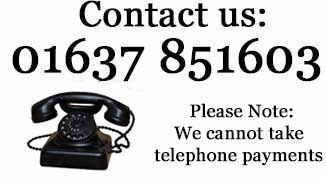 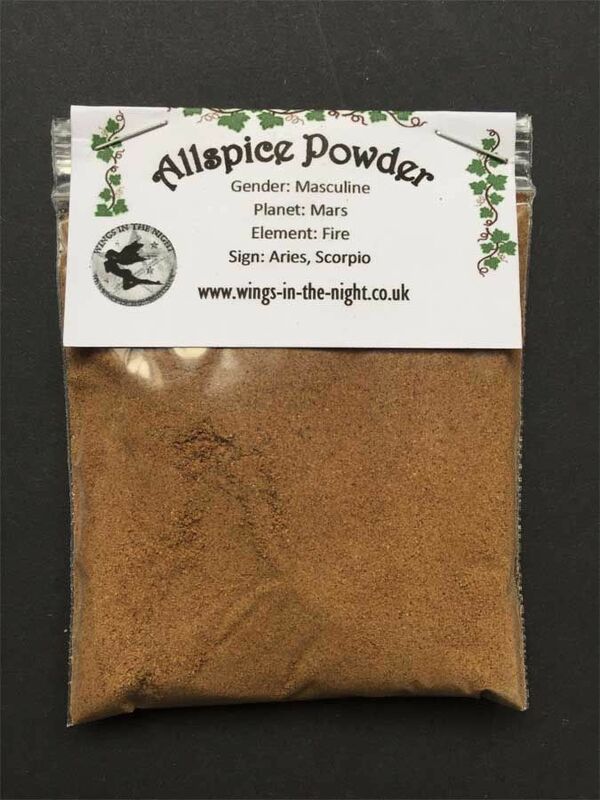 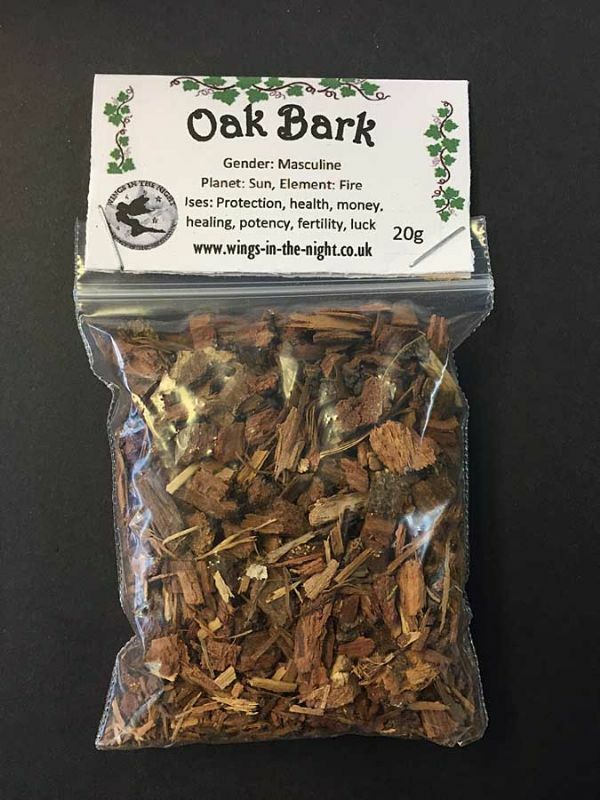 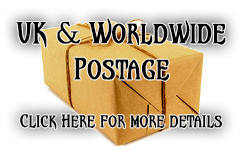 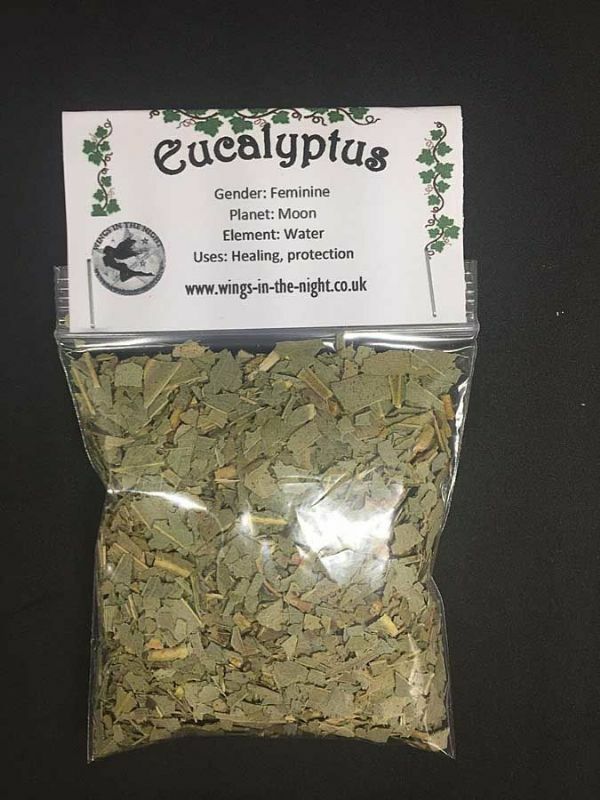 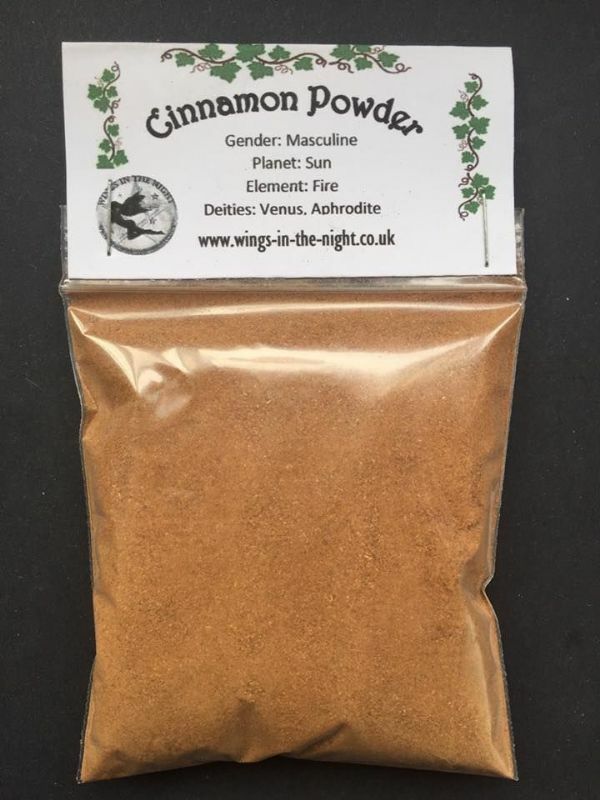 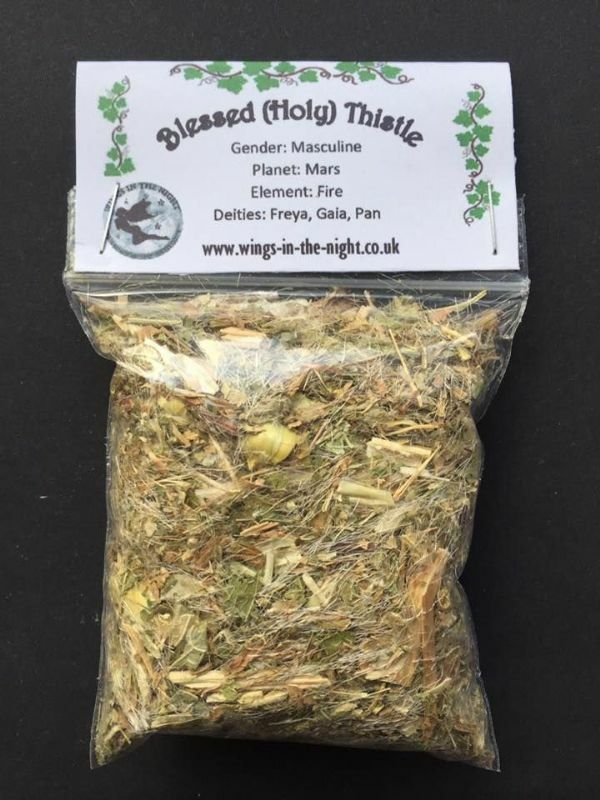 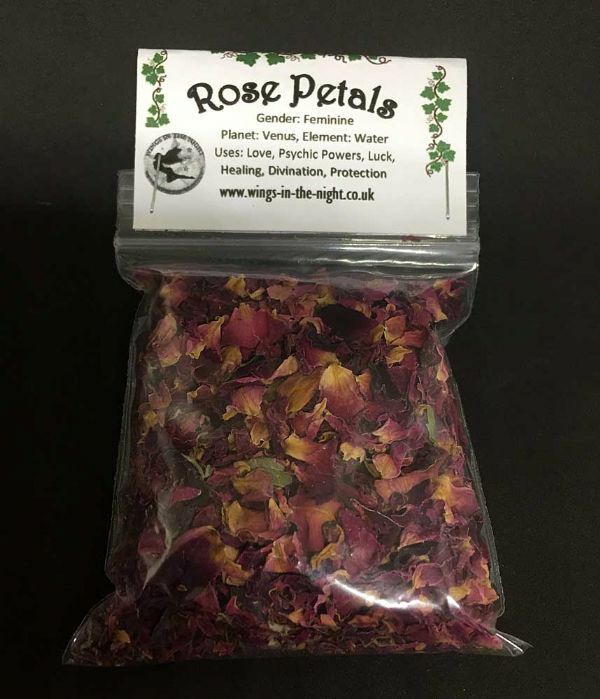 It can also be added to all magical workings to attract money/prosperity or for good luck, it is especially good to add to incense blends for either purpose. 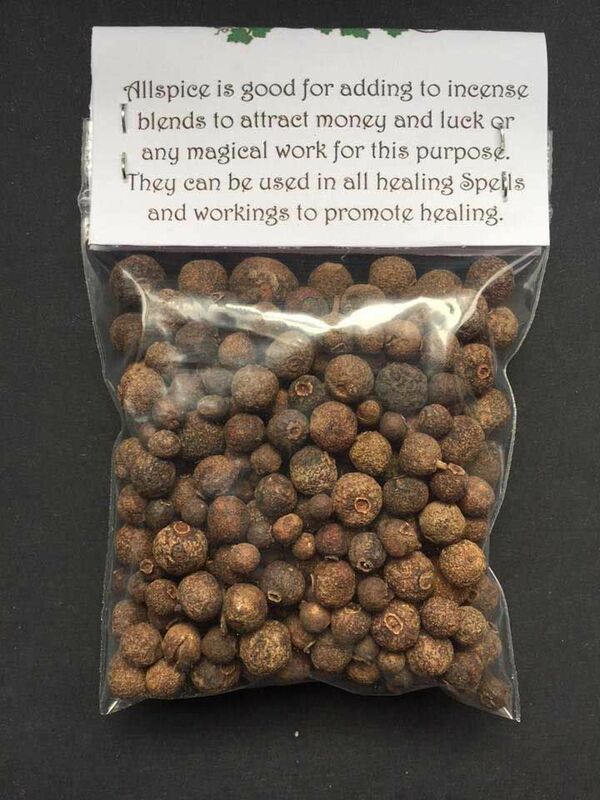 Magical Uses: Prosperity, money, luck and healing. 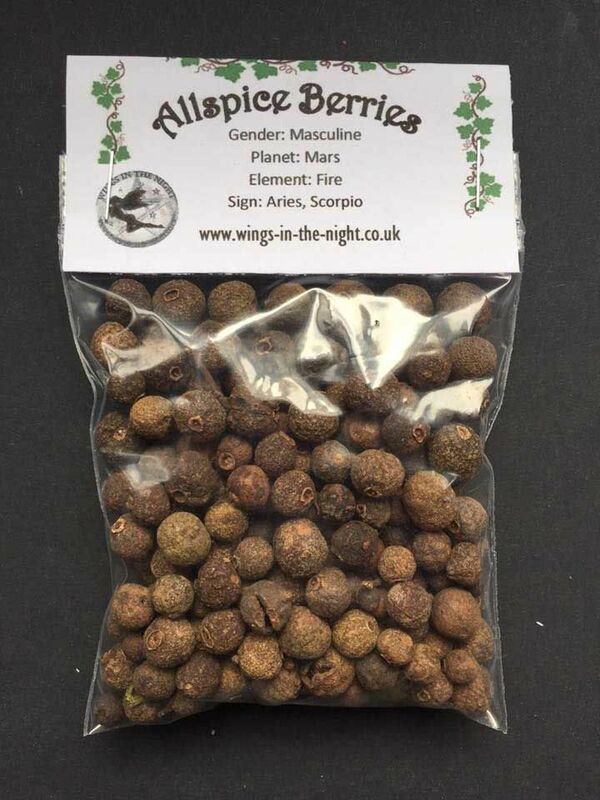 Each one is supplied in a 3 x 3.25 inch clear grip seal, labelled bag to retain its freshness and potency containing 25g of either powder or berries.